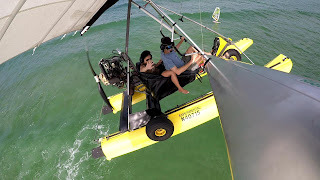 My buddy Marc and his wife Cassy were up flying over the ocean on Sunday in their ultralight and caught some cool POV pics of me on the Sealion off Blackman St in Nags Head! 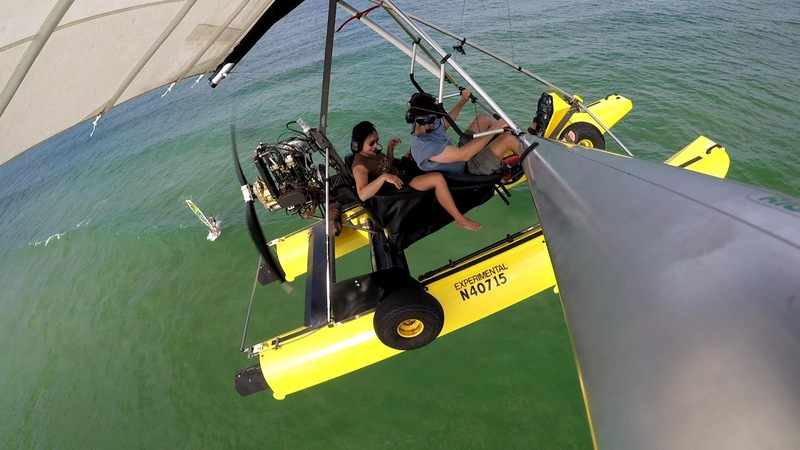 This entry was posted in Beach Life and tagged Aerial, from, Pics, UltraLight. Bookmark the permalink.